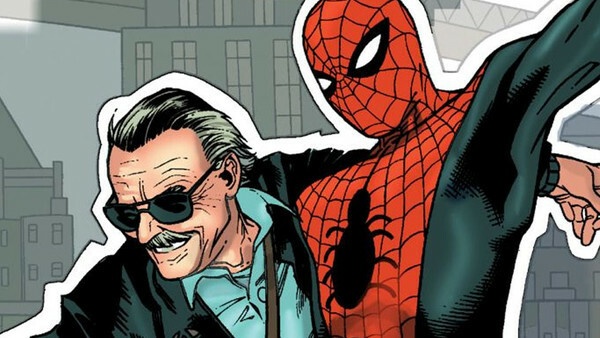 With Stan Lee’s recent passing, many fans have been turning to his back catalogue and digging out their old comics to relive Lee’s greatest stories. 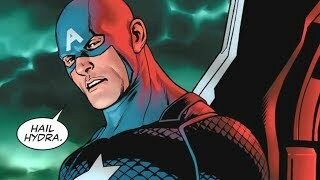 Though he hasn’t written for a while now, so many of the most popular Marvel characters all began life with Stan Lee. Comics are a collaborative effort, and therefore a lot of these characters were joint creations. Often Jack Kirby and Steve Ditko worked alongside Lee as artists, though he had other collaborators too. Lee’s primary role at Marvel was writing plots, scripts, working with designers or editing final drafts. As well as starring in cameos, of course. While he might not have physically inked many of these characters onto the page, they simply wouldn’t exist without his creative mind. In his career, he created some 300+ characters, the vast majority of whom are still around today. His influence on comic books is huge, not just from the sheer amount of stories he contributed, but also his pioneering style. The less campy, more gritty down to Earth feel comic books have today owes a lot to Lee’s early work.